Senior instructors Kevin Barrett and Nigel Langson are both 6th dan grade. Kevin has qualifications to referee kumite (fighting) and judge kata (pre-set sequences of techniques) at both English and British level. Nigel has been an English and British level kumite referee. They have decades of experience of training, competition and officiating between them. 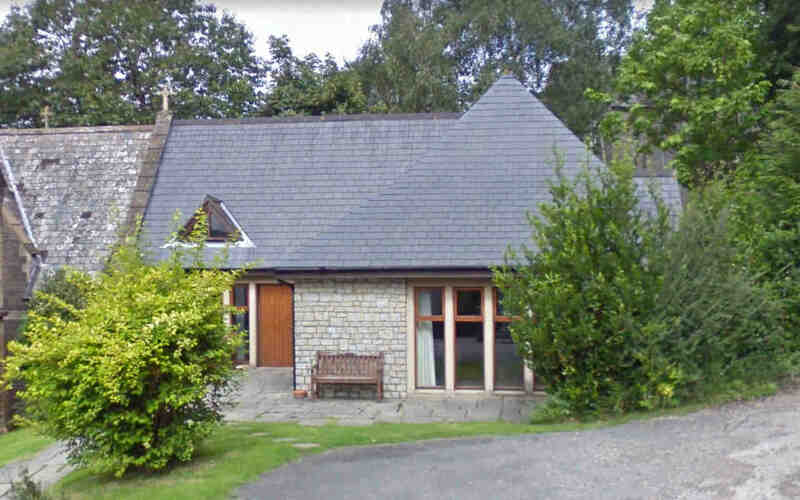 Mark Christie is 3rd dan grade, has nearly a quarter of a century of training, and a decade of coaching behind him, and in addition to his role with Clevedon, is the Western Karate Union's Assistant Kata Coach. They are backed up by numerous additional instructors ranging from 3rd to 1st dan. People take up karate for a variety of reasons. The club therefore covers a number of objectives in its coaching syllabus. 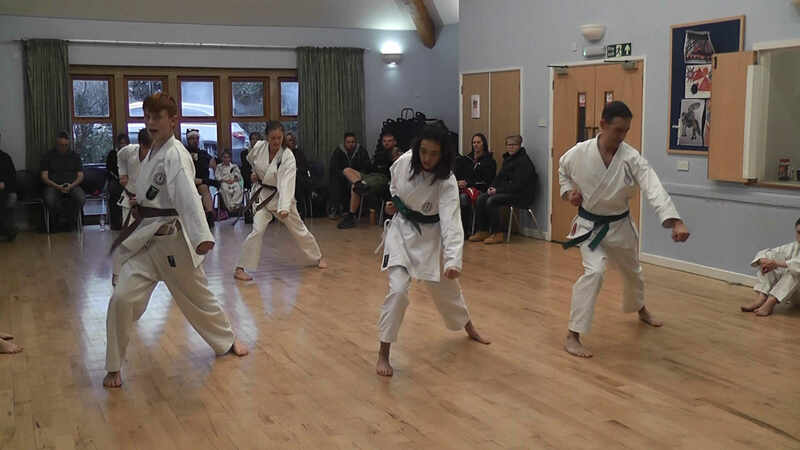 Higher kyu grades demonstrate the gyakuzuki-no-tsukkomi stance before an audience of parents and other students during a grading at All Saints Church Hall. The focus of the majority of students is progression through the grades. They grade, in the first instance, to 10th kyu (white/red belt), then up through the grades to 1st kyu (brown/white belt). From that point they train for dan grade, which is awarded by our association, the Western Karate Union. The club holds three gradings per year, with students selected to participate if they are deemed to have reached a sufficient technical level. There is a syllabus for each grade against which students are judged, including an increasing number and degree of difficulty of individual techniques and kata at each level. The main focus of training is therefore to teach students techniques and kata appropriate to their next grade, and refine and improve those they already know. 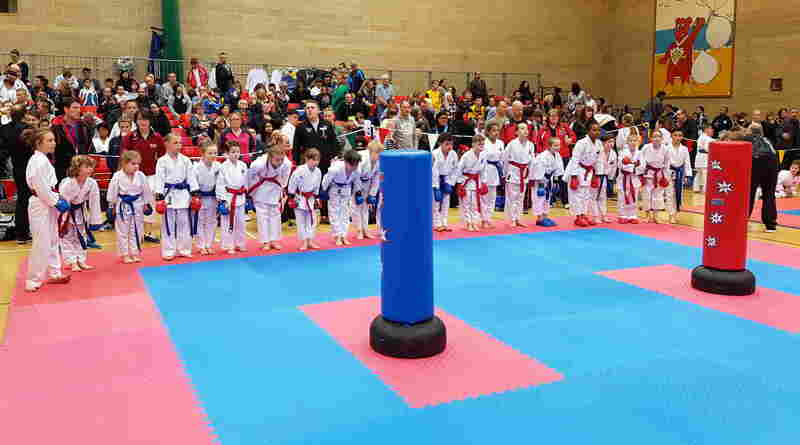 Younger kyu-grade students bow before demonstrating their skills against the shobo jukuren dummies during the Western Karate Union Spring Invitational Competition, at Hutton Moor Leisure Centre, Weston-super-Mare. Our chain of affiliation leads through the Western Karate Union and the English Karate Federation to the World Karate Federation, providing a competitive pathway right to the very top of world karate. A reading of the history of the club tells you that a number of our past students have travelled a long way along this path, and one, indeed, has gone all the way. 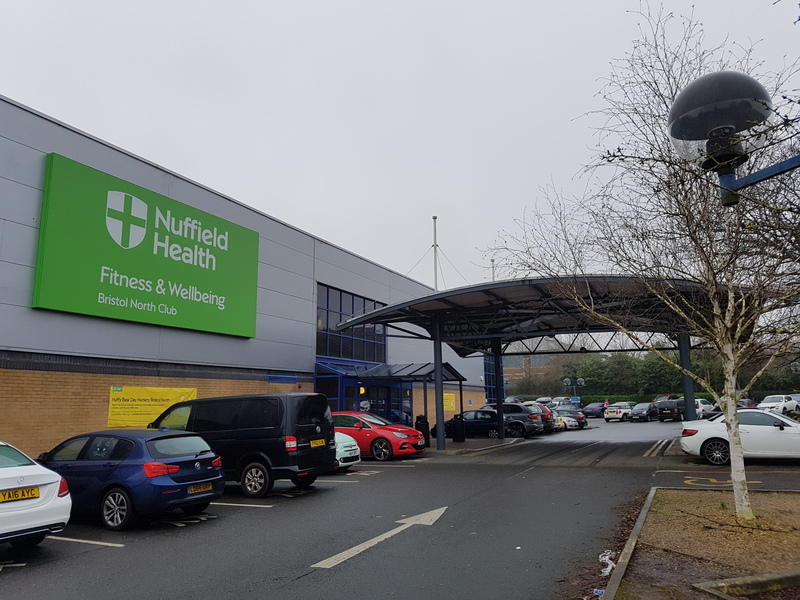 With the forthcoming inclusion of karate in the Olympic Games, therefore, training with us can literally be the first step on the road to Olympic gold for those with the ability and the ambition. 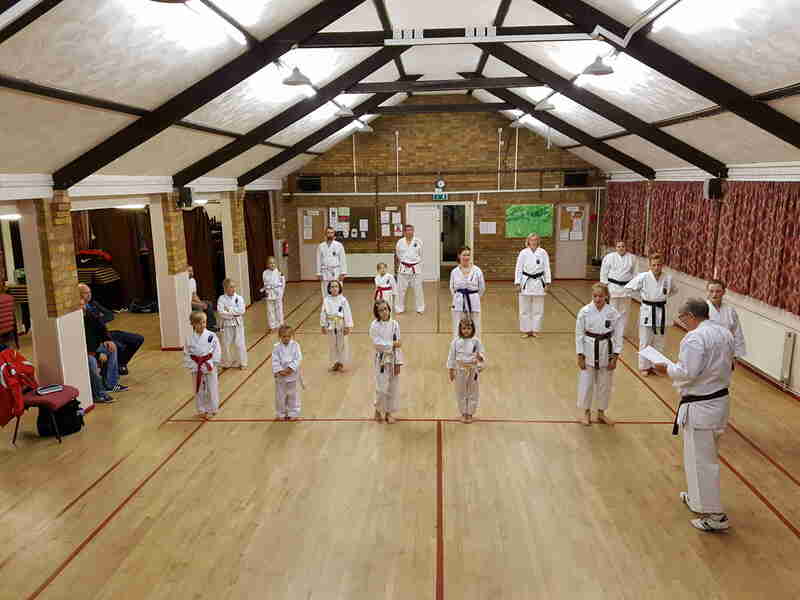 Our students can compete in both kata and kumite, and all students are taught technique for both during training. The very youngest students, instead of kumite against each other, compete in the demonstration of fighting techniques against dummies. 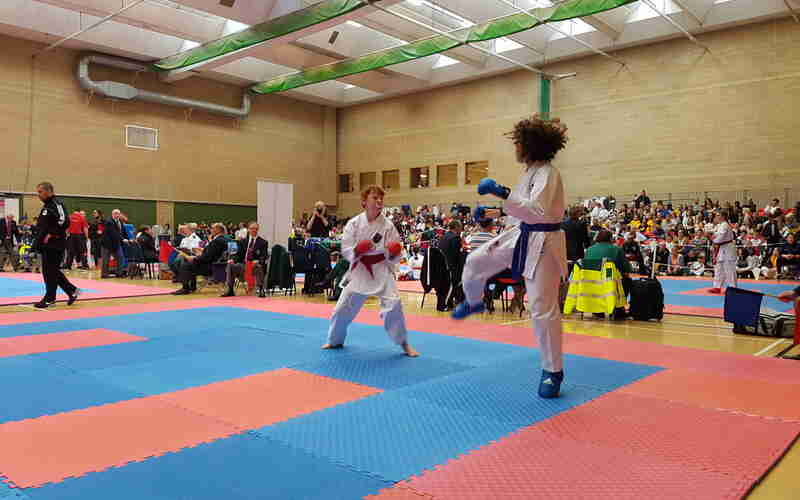 Clevedon's Louis Nolan (red belt) fights in the junior kyu grades kumite category at the WKU Spring Invitational Competition. 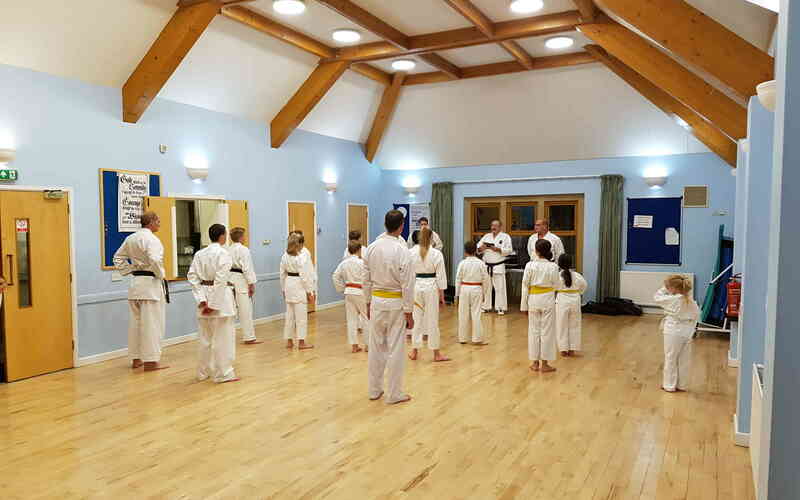 While the club teaches the Wado Ryu style of karate, we also teach kata from other styles to students wishing to compete at a higher level, in order to give them maximum exposure to the wide canon of kata that is deemed appropriate in regional, national and international competition. While we encourage all students to participate in the bi-annual Western Karate Union competitions and other open events, and to try for selection in the WKU squad for regional and national events, this is not mandatory, and students are welcome to keep their participation to club training. While declining to compete will not adversely affect any student's chances of being selected for grading, there is much to be learned by competing, even unsuccessfully, that can help a student to achieve that selection. The club operates a very strict code of discipline, based on physical safety and mutual respect. Karate itself originated because of the need to allow students to learn and practice combat techniques in realistic situations without inflicting injury upon each other, and is structured to achieve exactly that. Students are required and taught to remain in control of themselves at all times, even in situations of physical violence. Deliberate harm and bullying are not tolerated, and will result in the ejection from the club of those who prove themselves unable to learn to respect their instructors and fellow students. This discipline is underpinned by a strict code of etiquette. 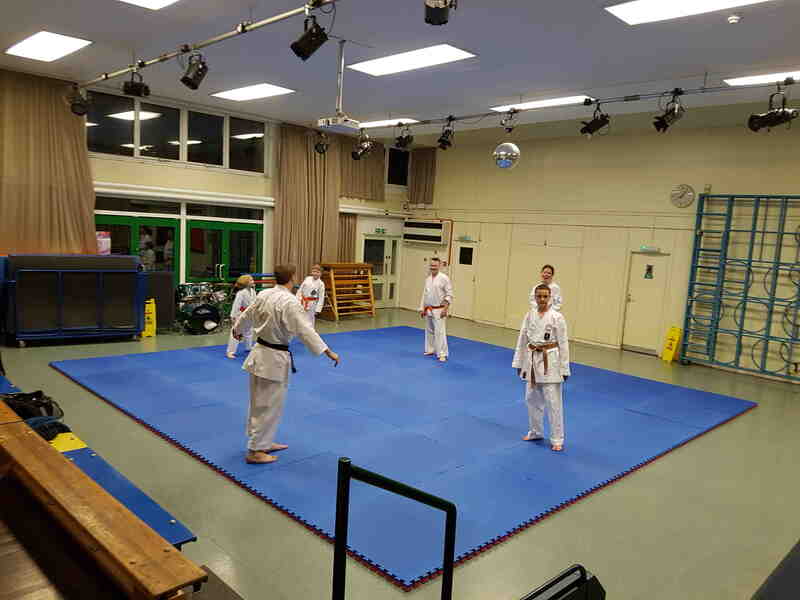 Students are required to turn up to training on time, in clean and tidy kit, to bow on entering and leaving the dojo, and to obey all commands issued by the instructor who is in charge. The instructors are subject to the same rules, and are additionally required to issue commands responsibly, and to make it their highest priority to safeguard the physical and mental welfare of all students. We believe that the self-control learned through the practice of karate is one of the most important attributes students can take from it into their general lives. 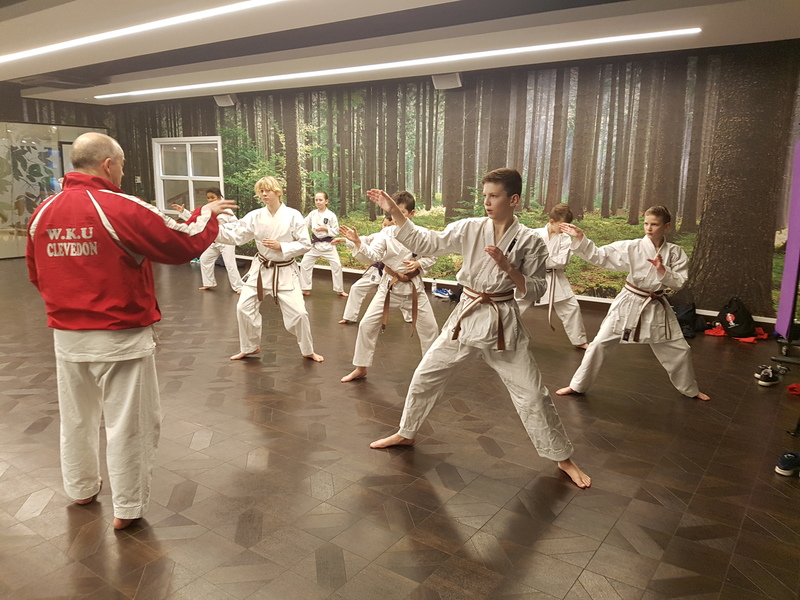 While the study of karate brings its own inherent fitness gains, we also devote parts of some sessions to basic circuit training, in order to provide an outlet for the boundless energy of juniors, and some further conditioning for seniors. For kids who need a runaround and adults who want to keep themselves active, this is normally sufficient. The level of fitness required to achieve the higher kyu and dan grades, and to compete successfully, however, requires physical training beyond that which we have the time to undertake in our club sessions, and students are expected to undertake additional work outside training should they wish to reach that level. In addition to the techniques that are part of karate itself, we teach a variety of basic self-defence moves. The emphasis is on freeing oneself from the grip of an attacker and buying enough time to escape or to raise the alarm. We do NOT teach defence against weapons because of the small likelihood of such defence being successful, in comparison to escape, and because of the high risk involved in that training itself. 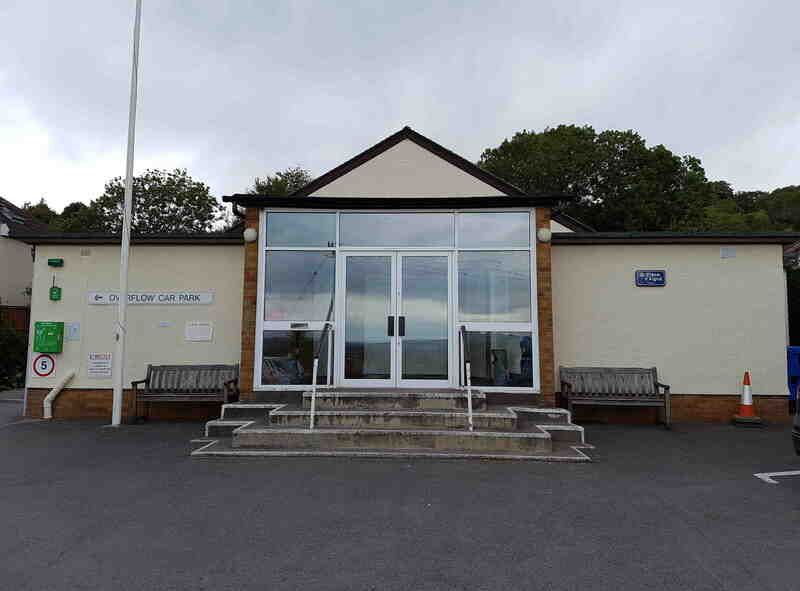 The club runs four sessions per week, in Clevedon on Fridays, Tickenham on Wednesdays, Yatton on Mondays, and Stoke Gifford, Bristol, on Saturdays. 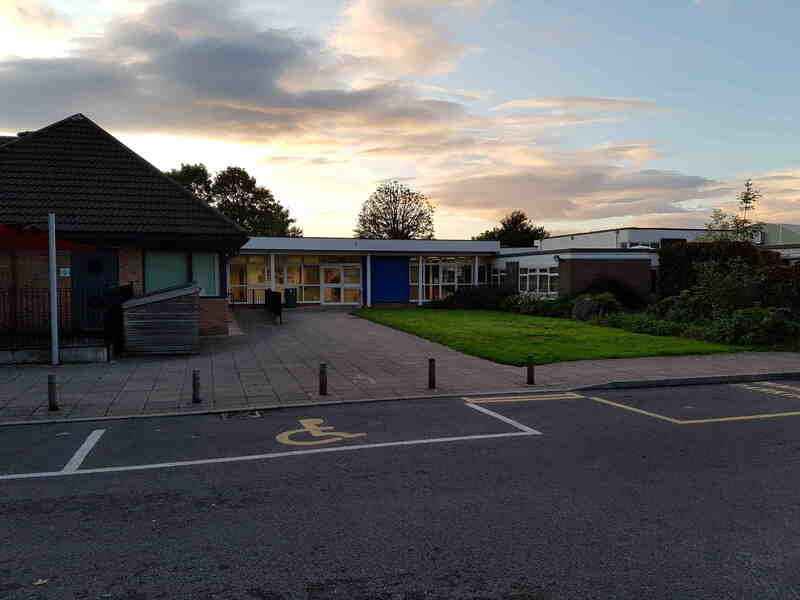 We train through most school holidays, taking two weeks off at Christmas, one at Easter, and some bank holidays.